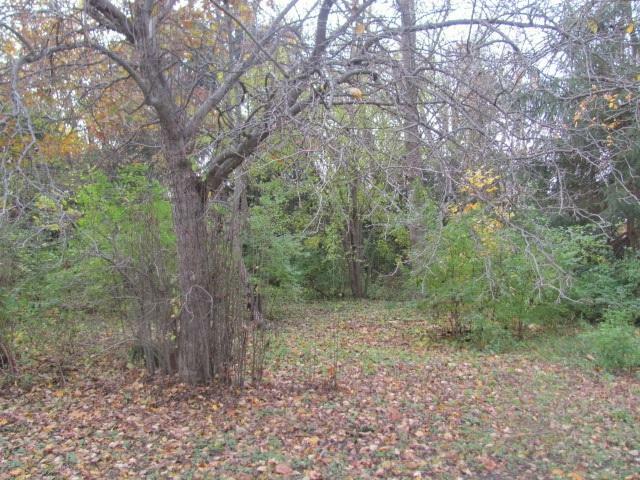 Large lot with privacy. 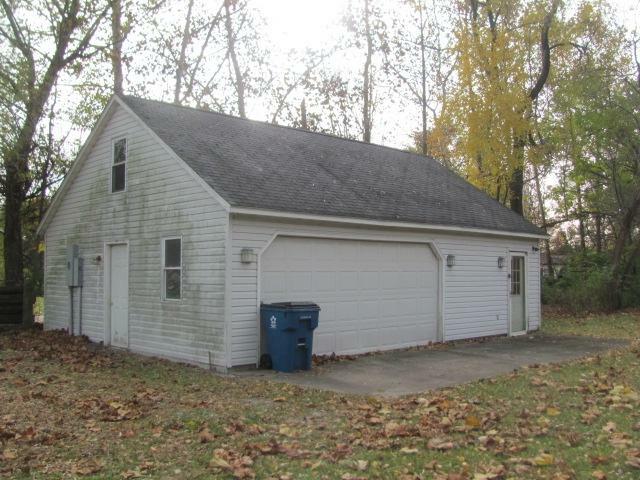 Lots of room plus a detached garage that could be used for more. Bring your tools but all kinds of possibilities. Sold in as is condition. Cash sales only. 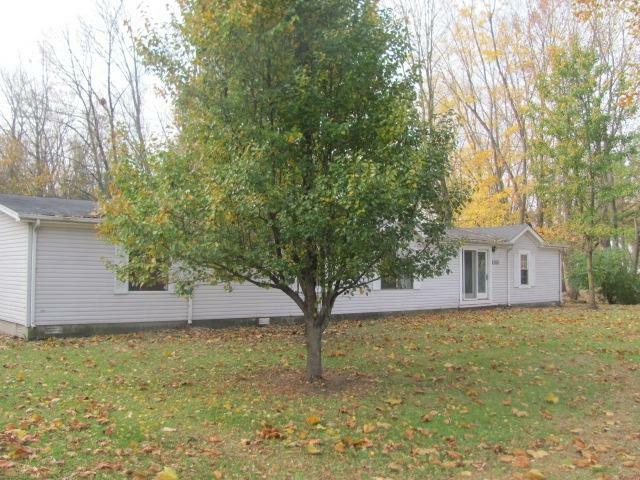 Listing courtesy of Daryl Slucter of Berkshire Hathaway Hs-Laf.